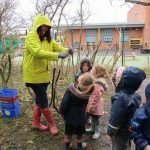 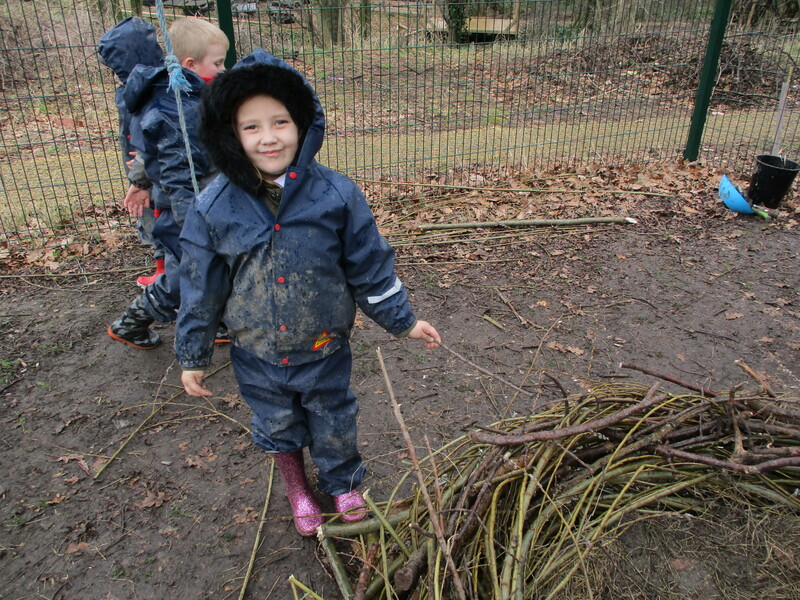 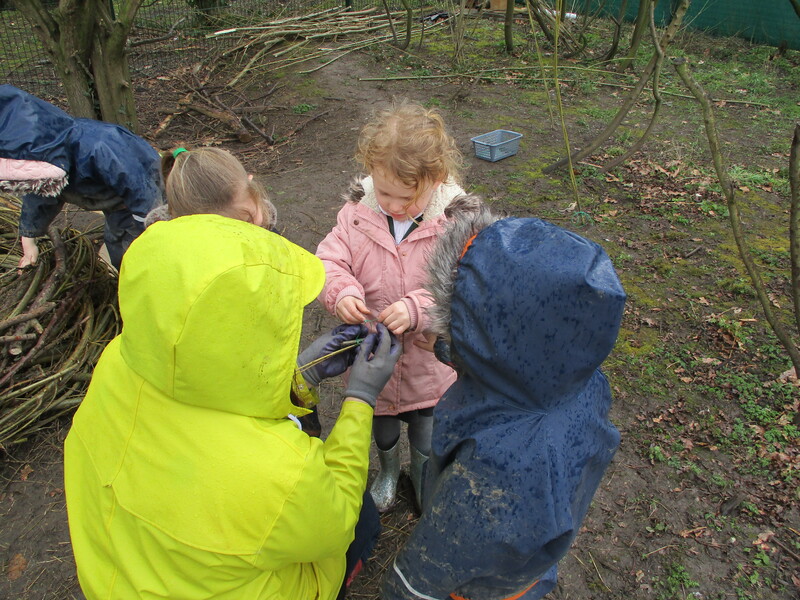 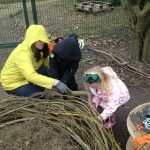 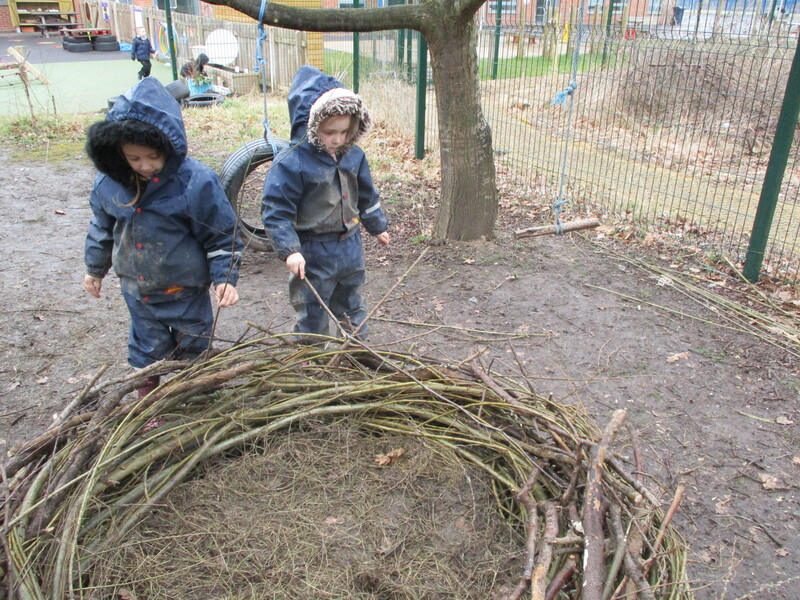 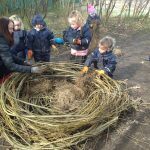 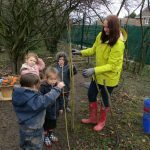 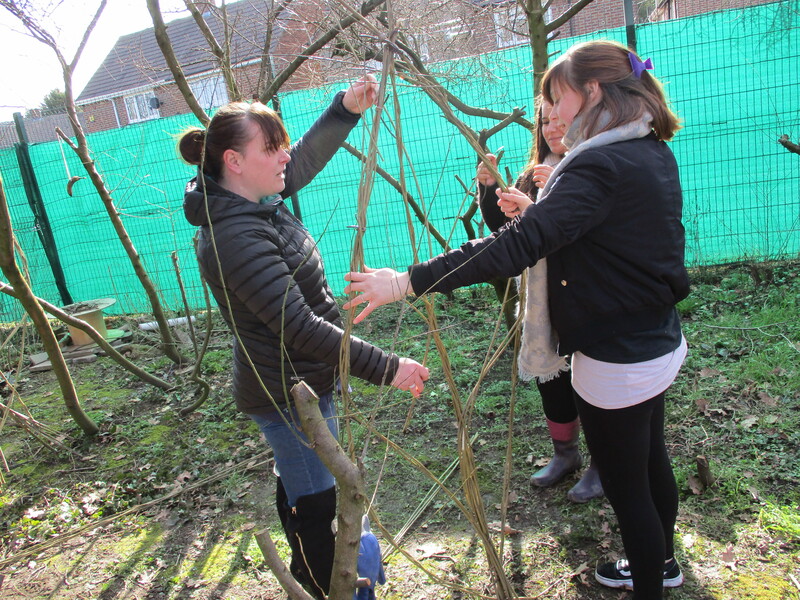 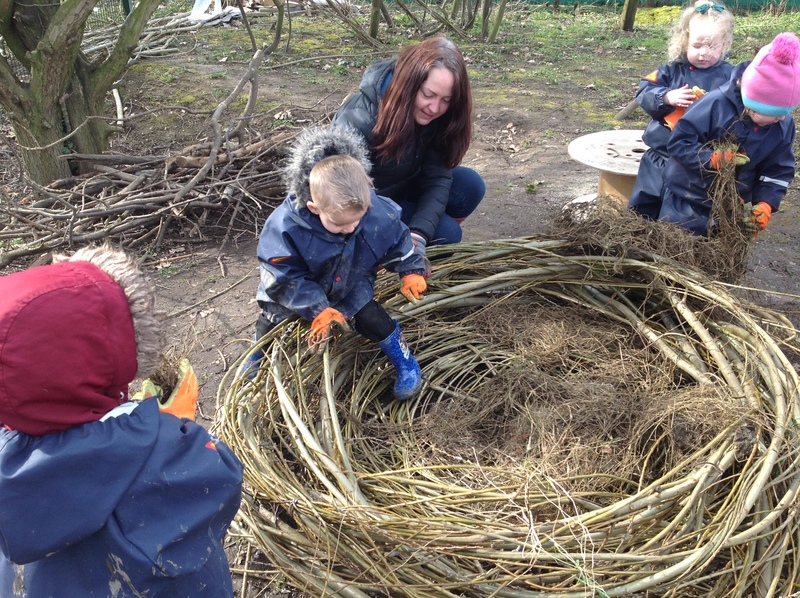 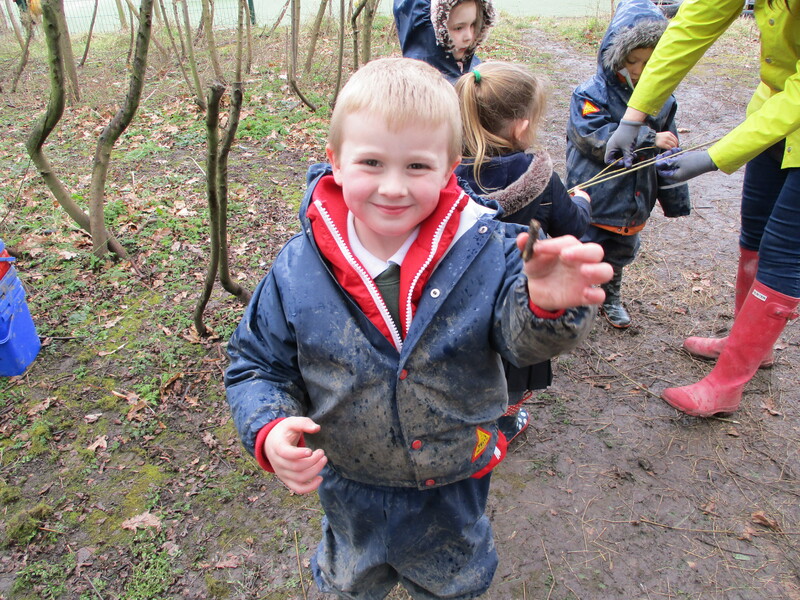 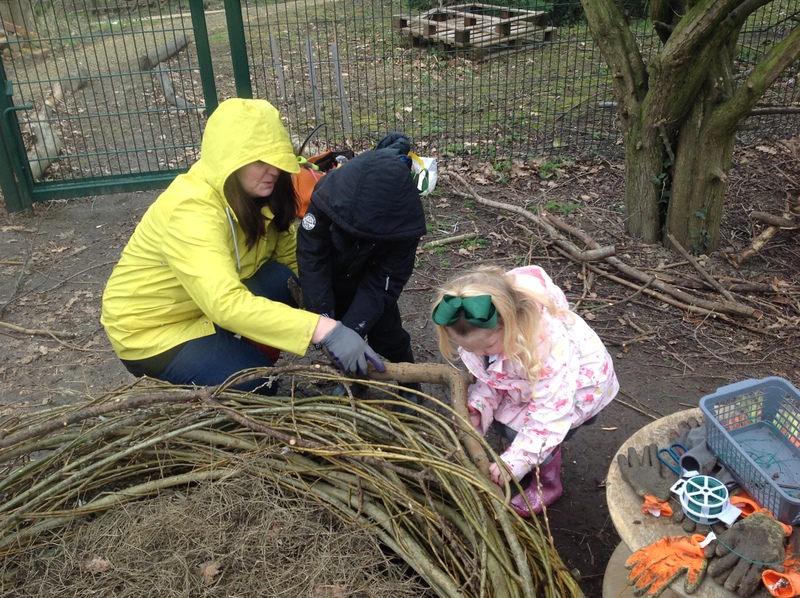 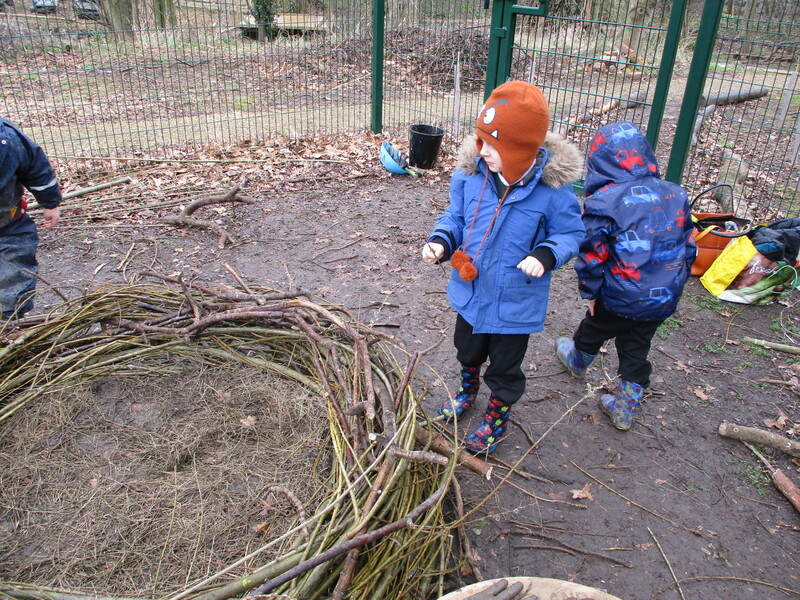 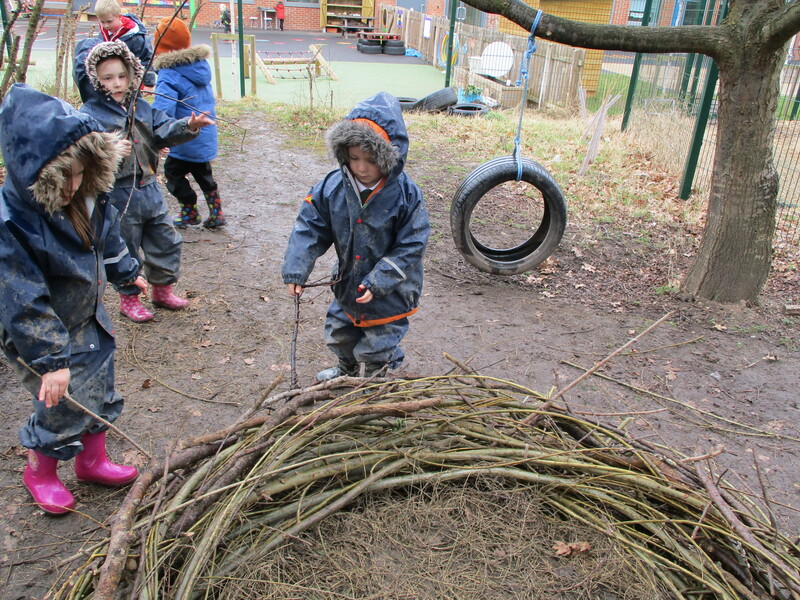 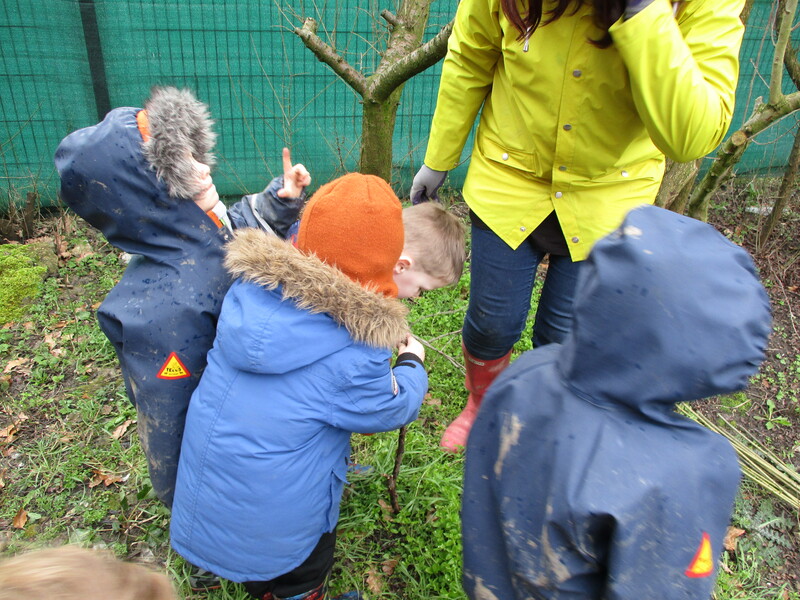 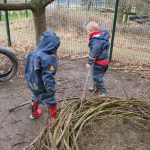 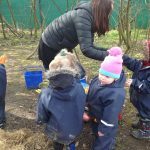 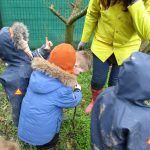 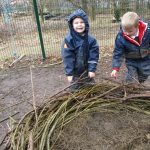 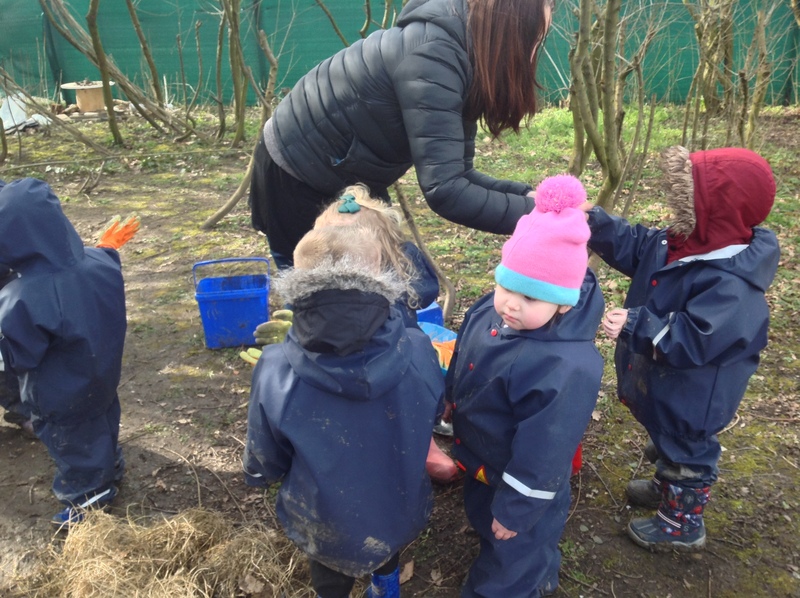 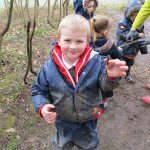 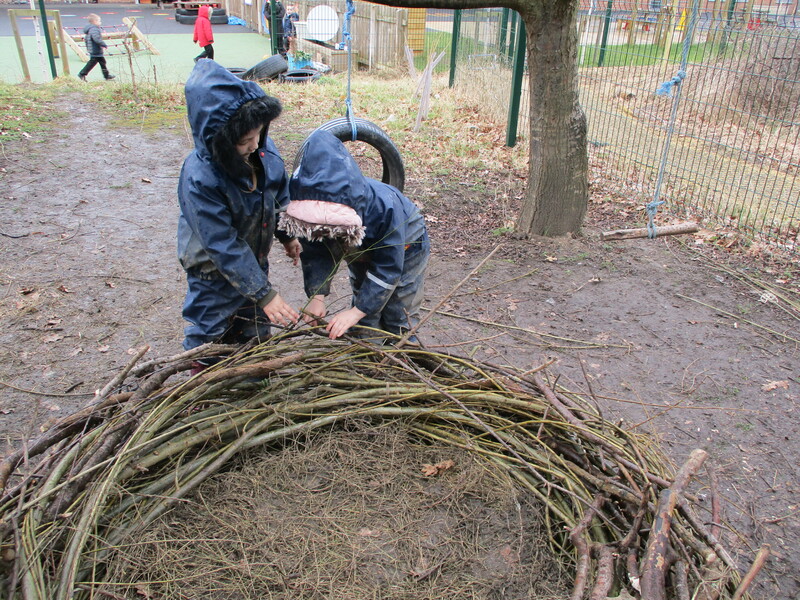 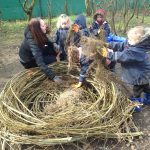 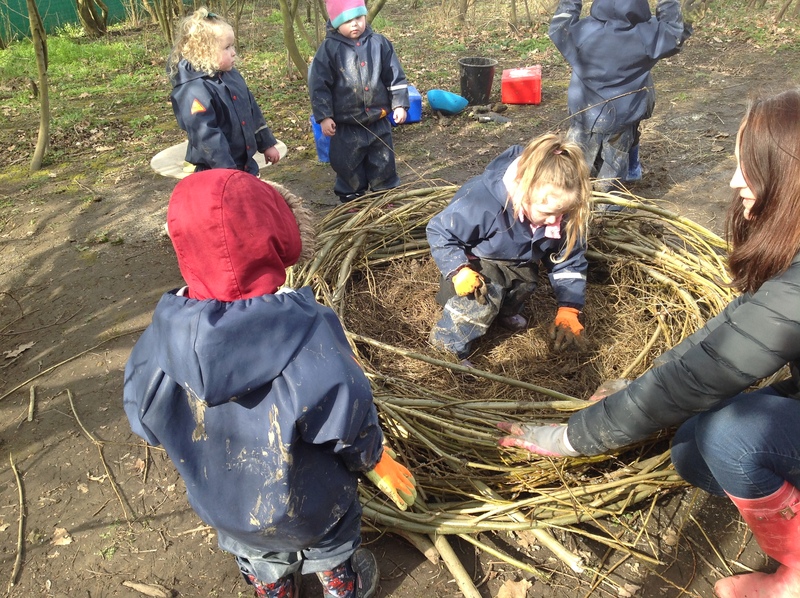 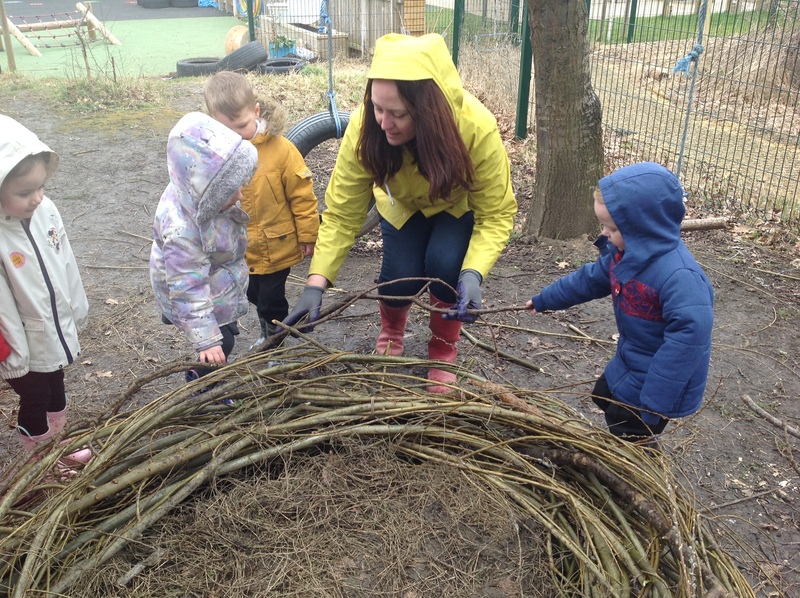 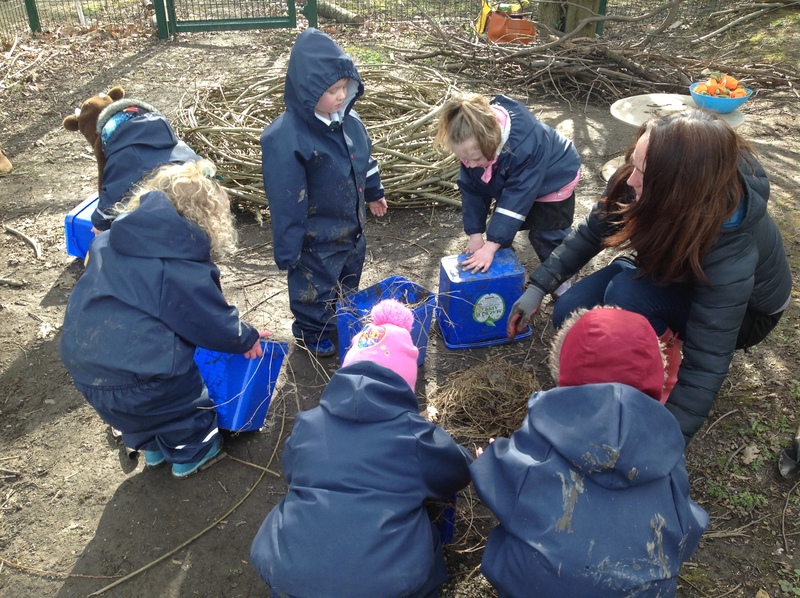 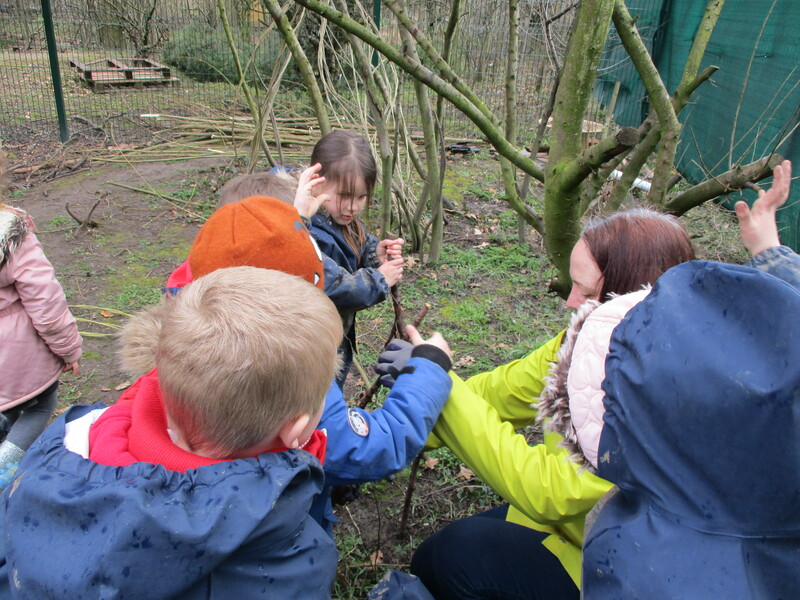 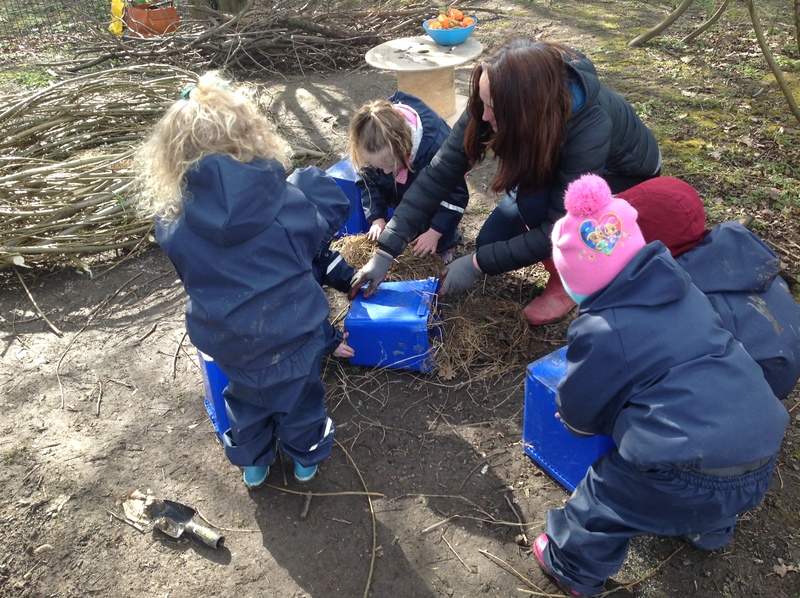 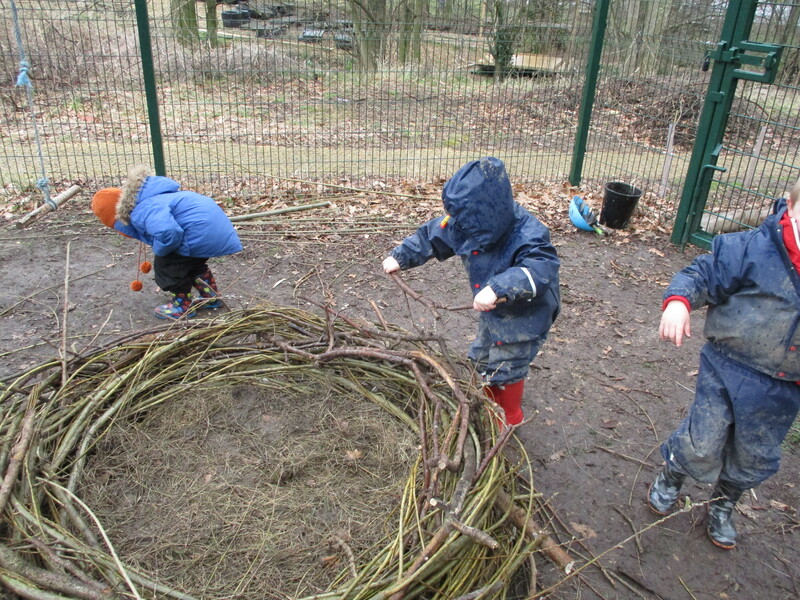 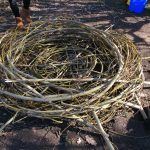 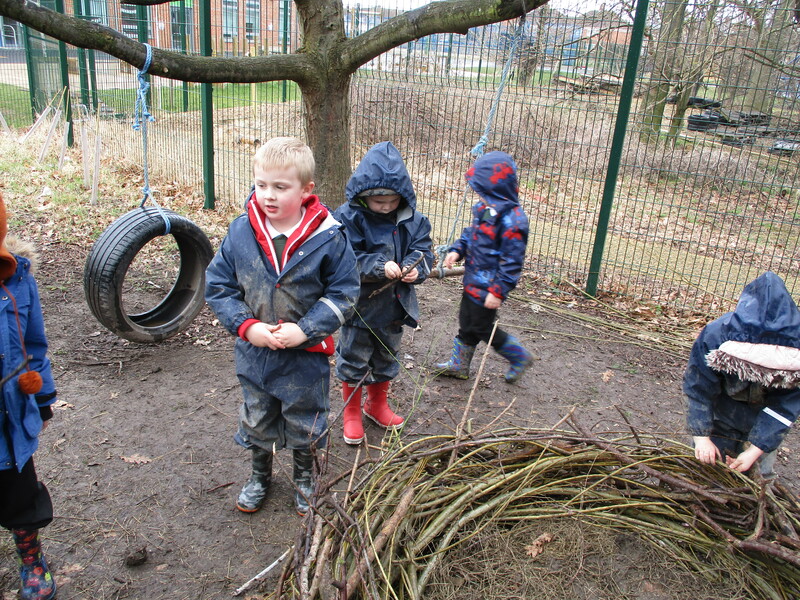 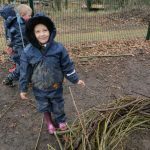 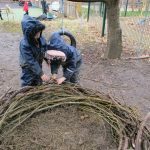 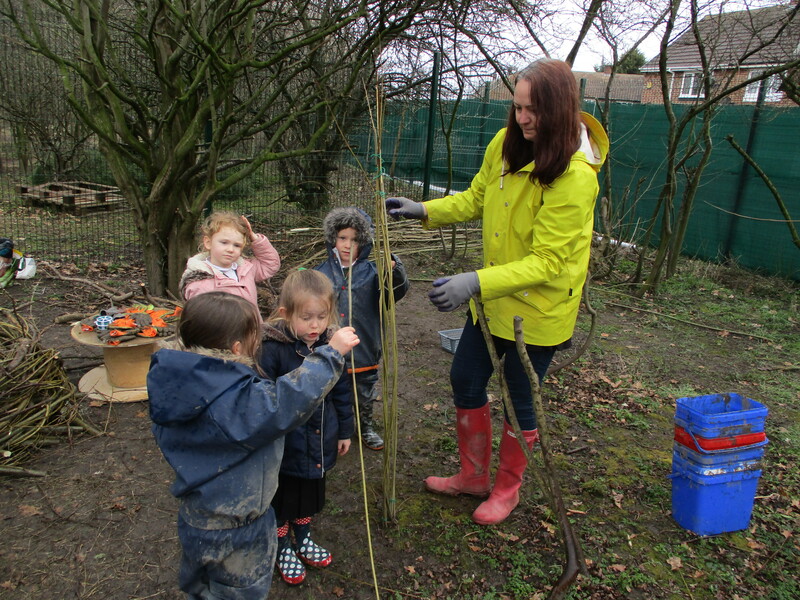 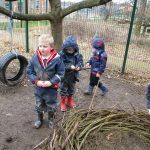 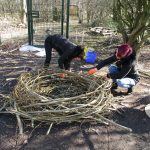 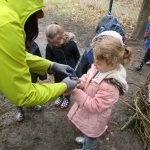 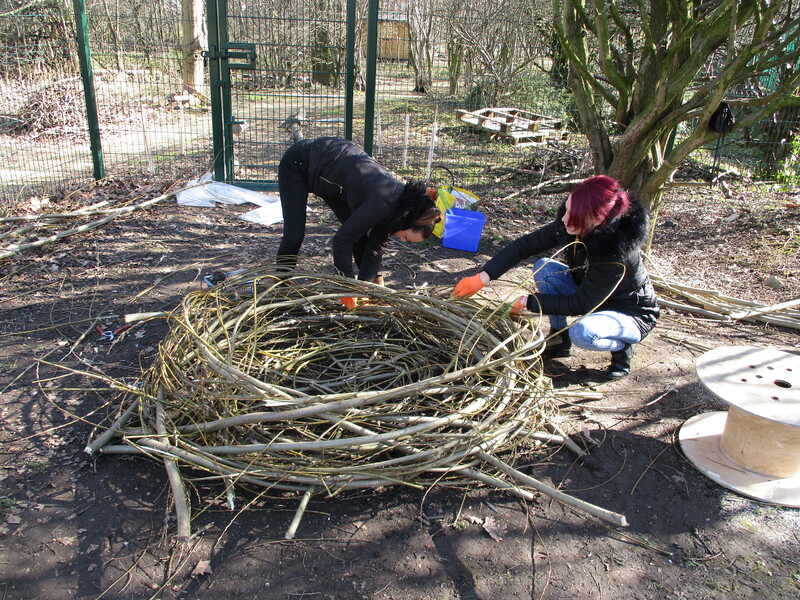 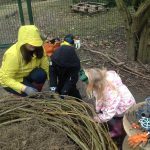 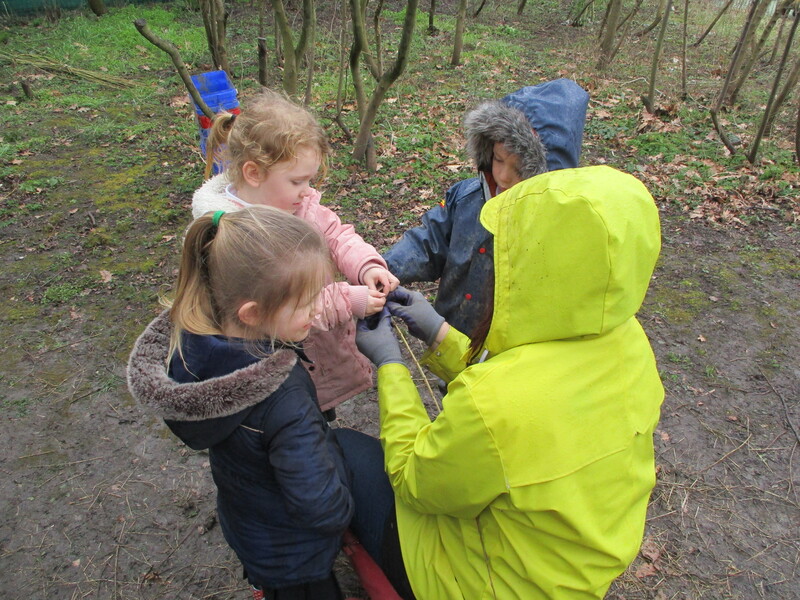 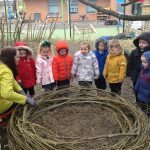 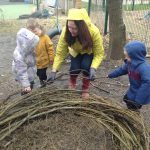 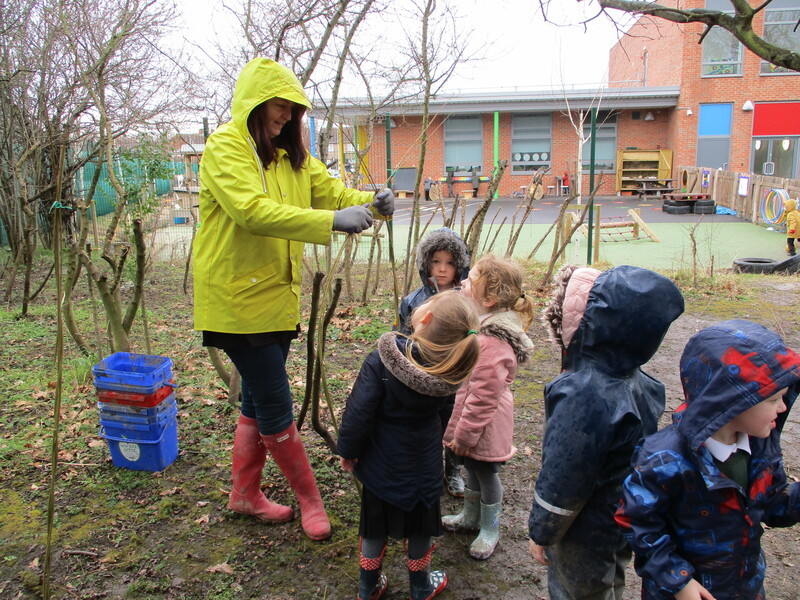 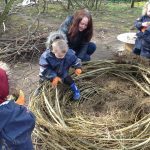 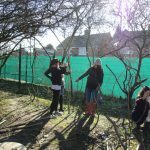 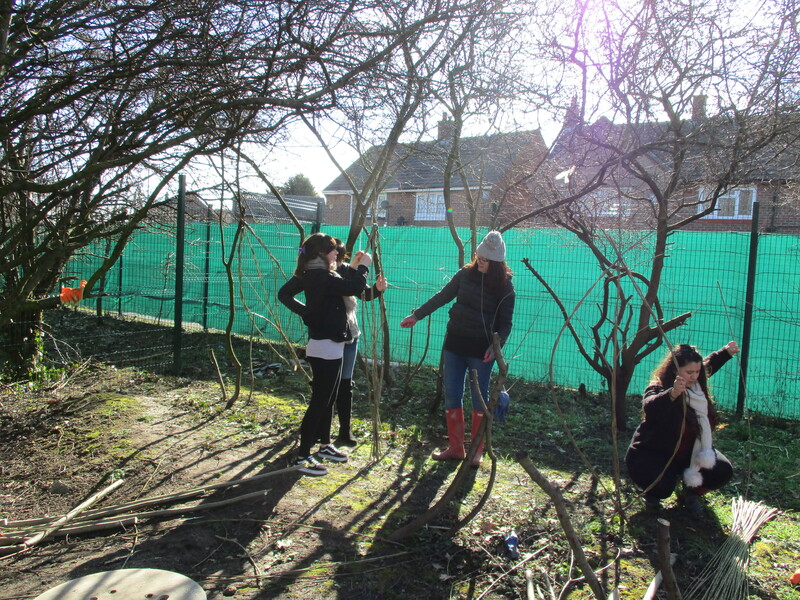 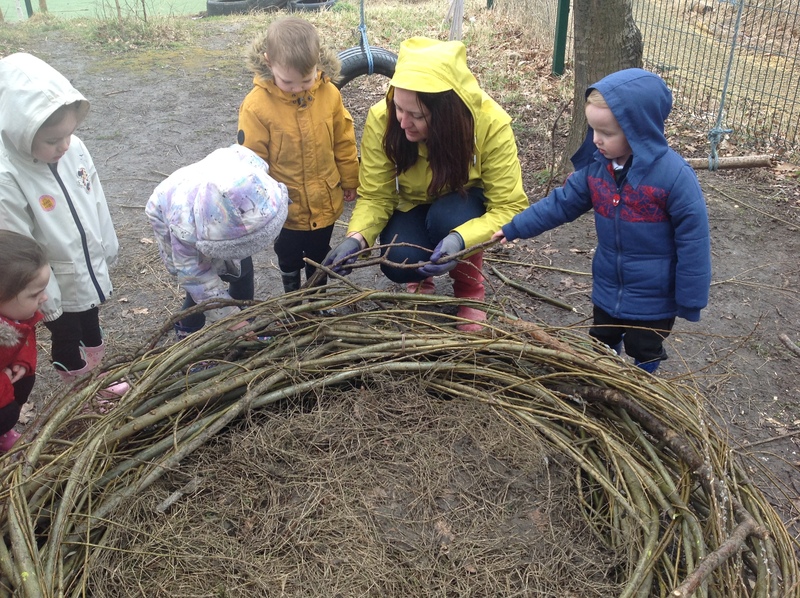 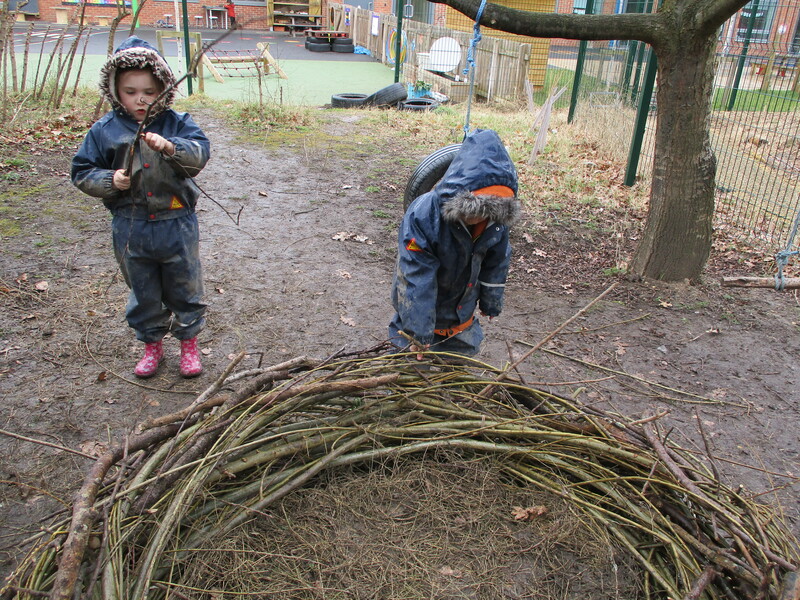 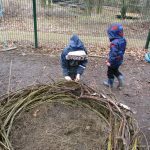 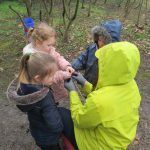 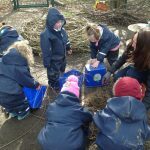 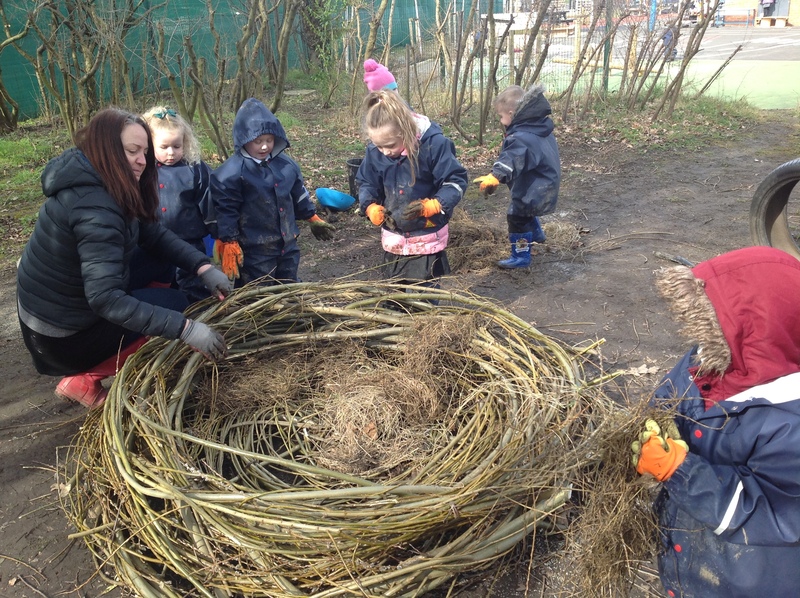 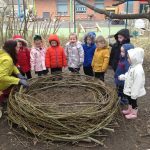 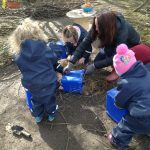 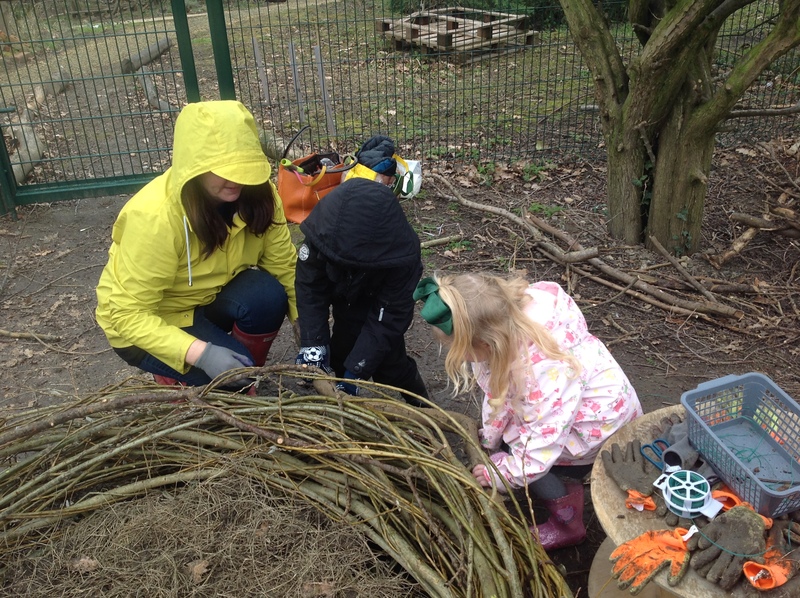 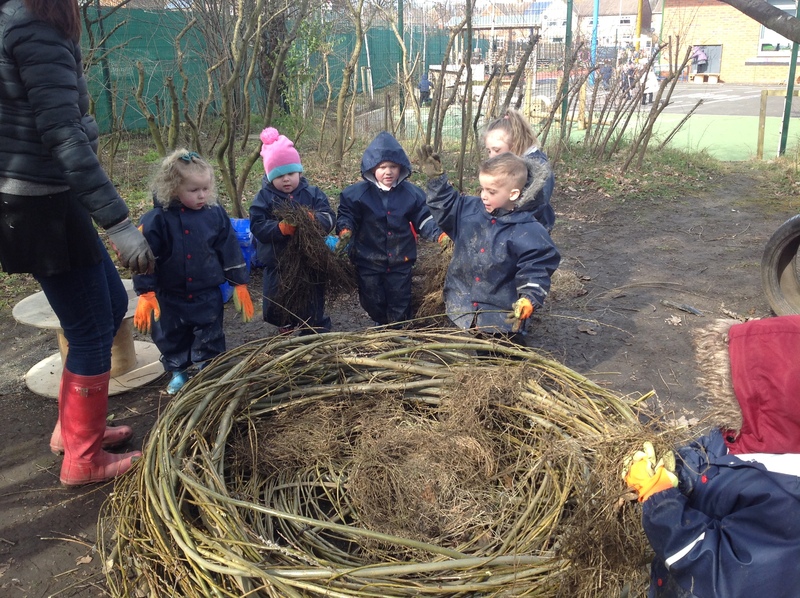 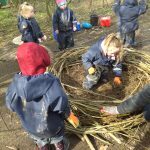 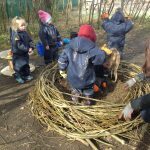 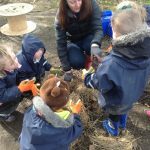 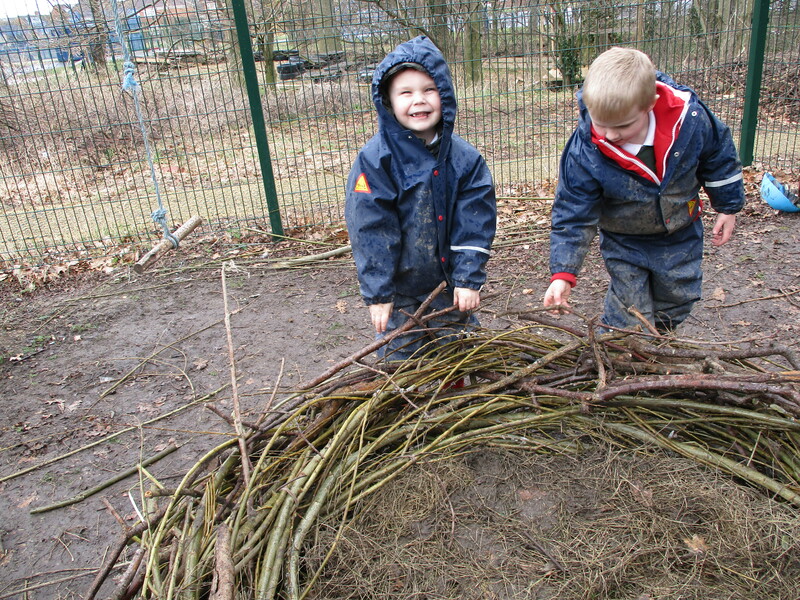 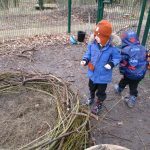 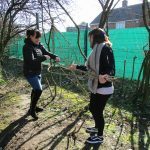 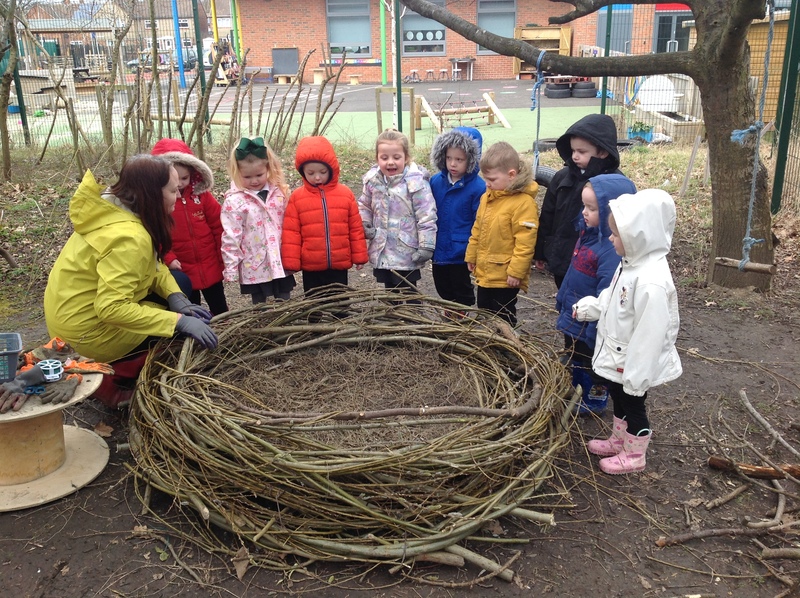 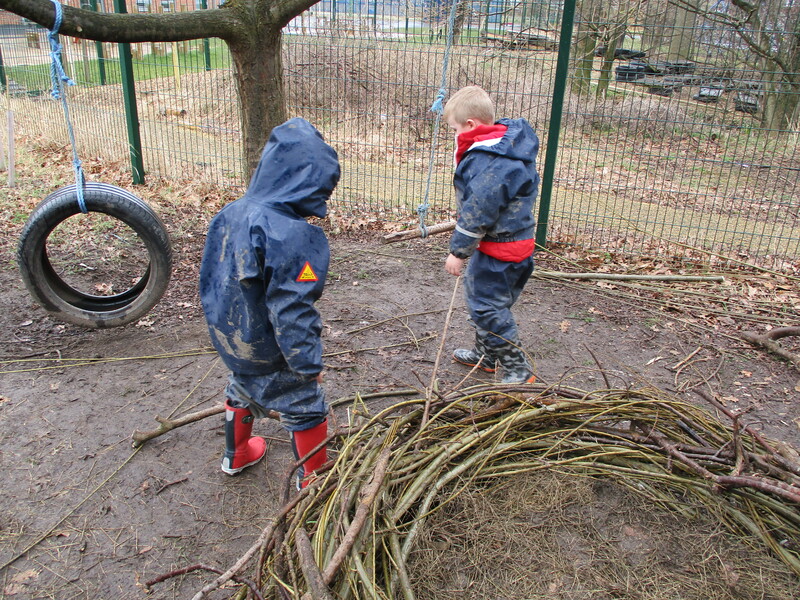 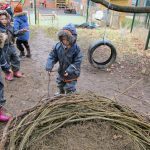 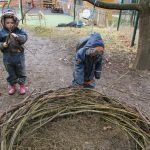 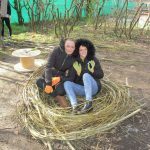 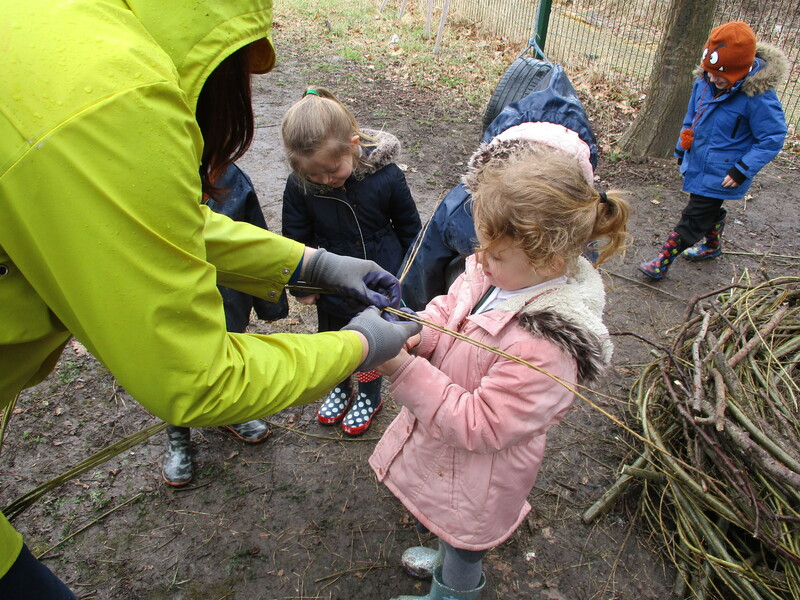 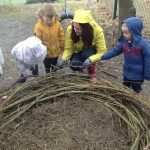 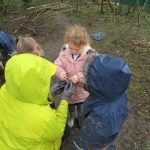 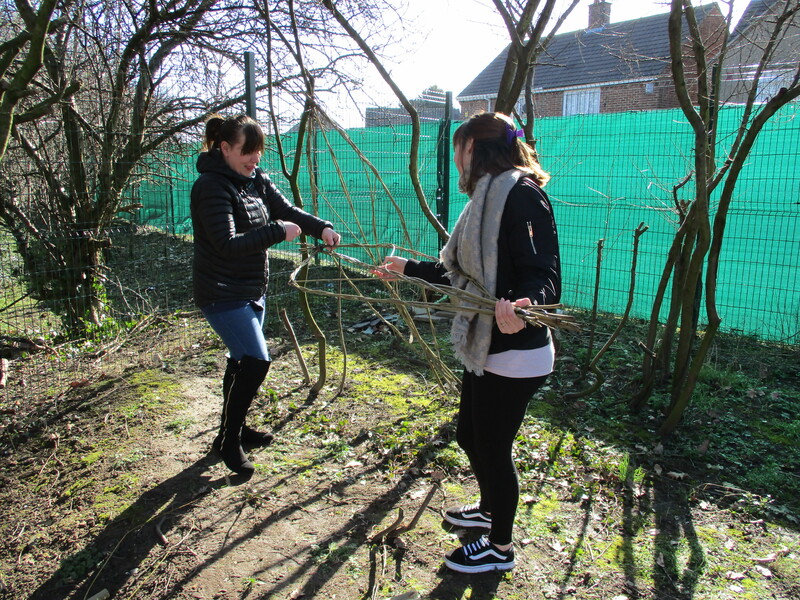 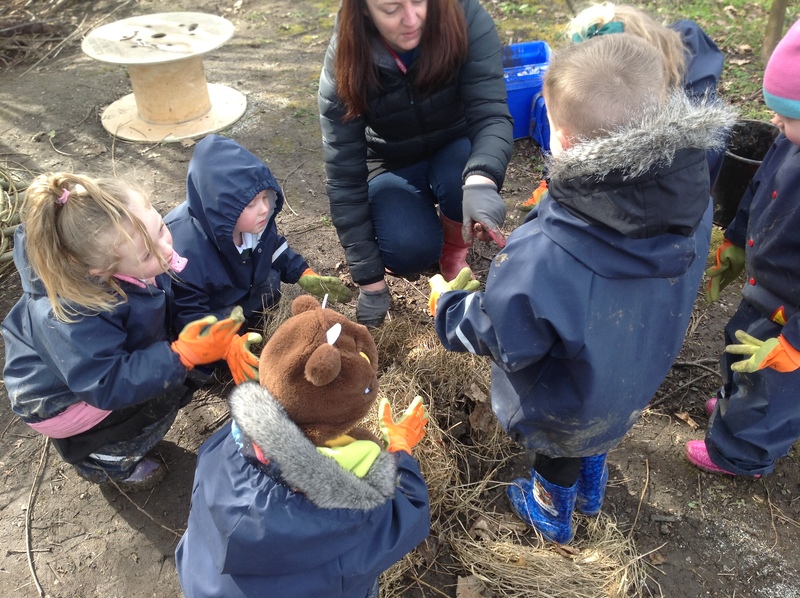 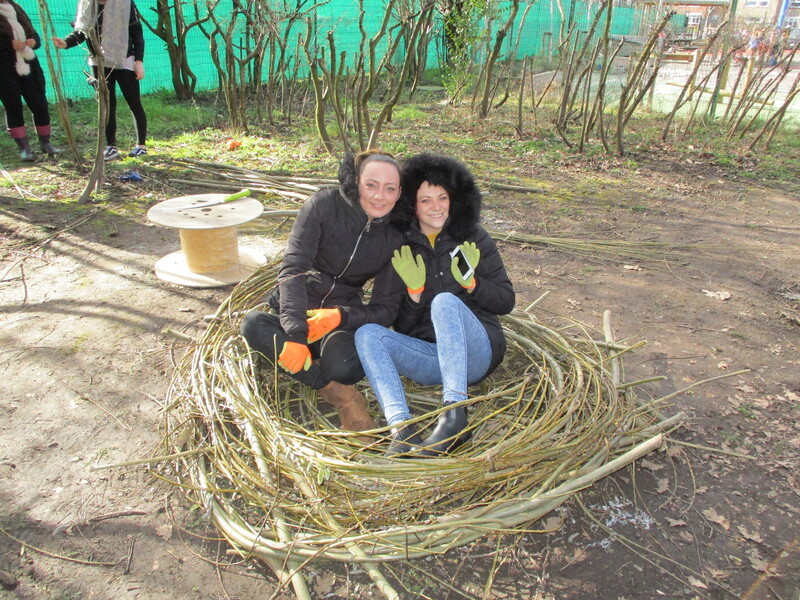 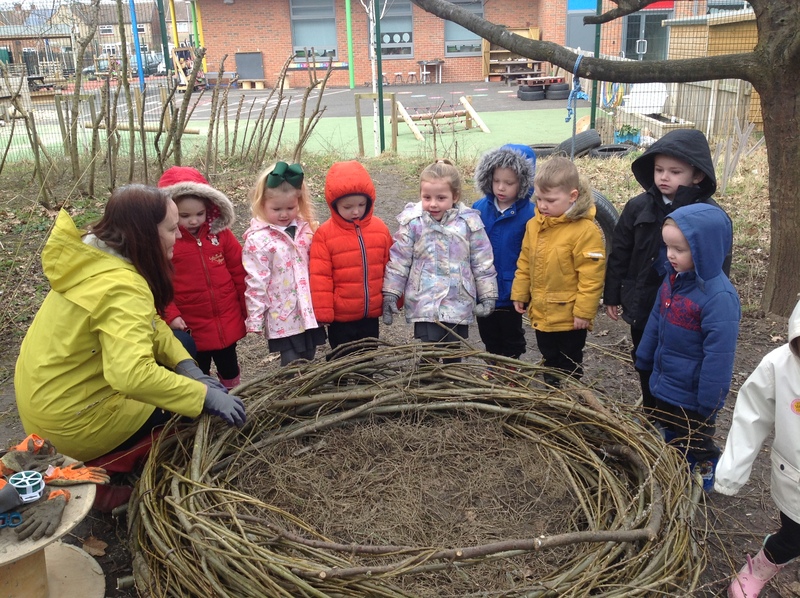 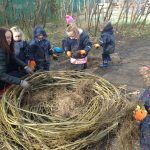 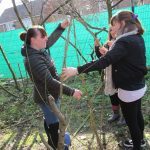 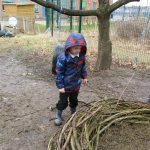 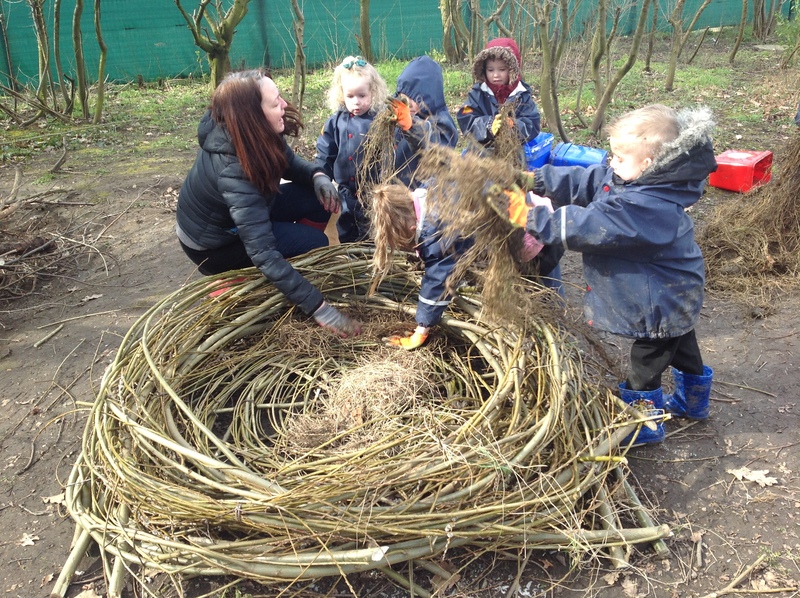 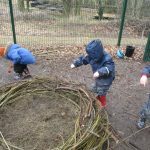 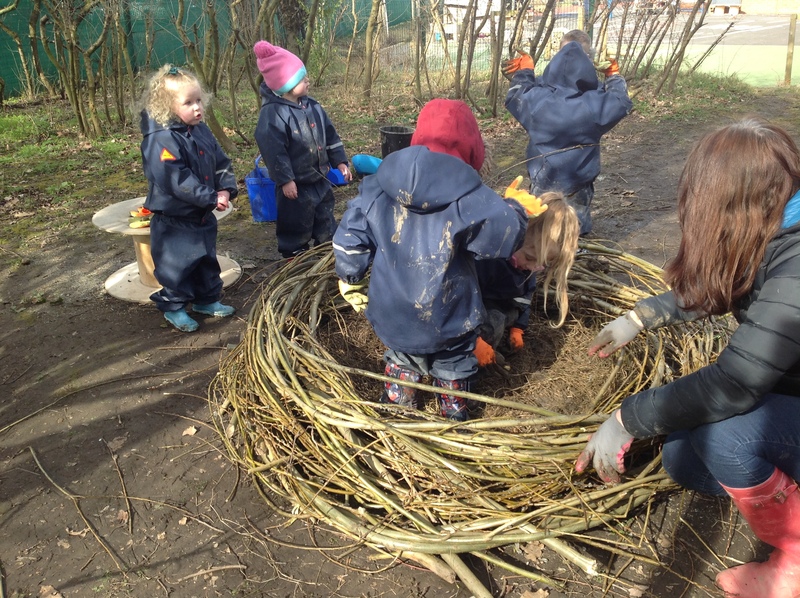 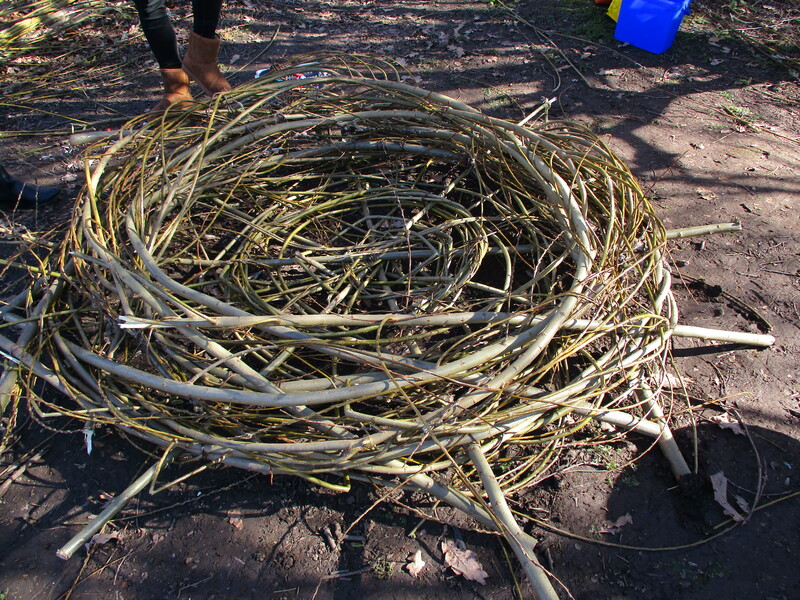 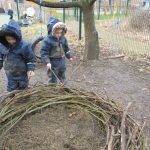 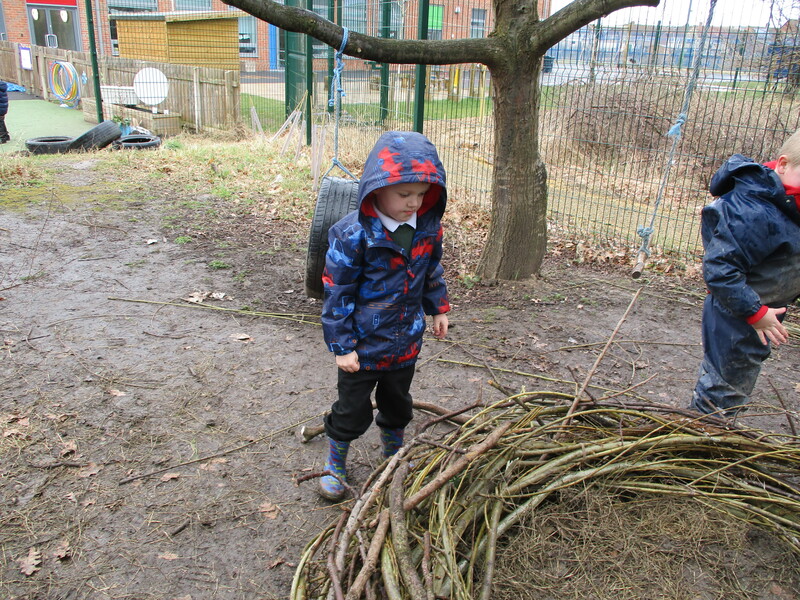 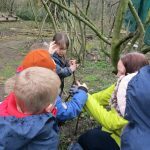 The children in EYFS worked with a local artist, Nicola Lynch, to create a willow nest. 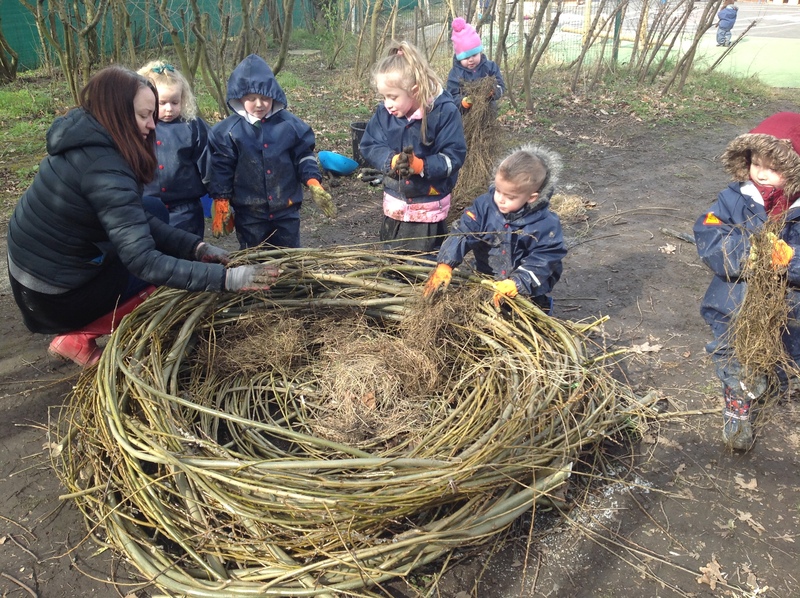 Our parents came into school to help make the basic structure for the nest. 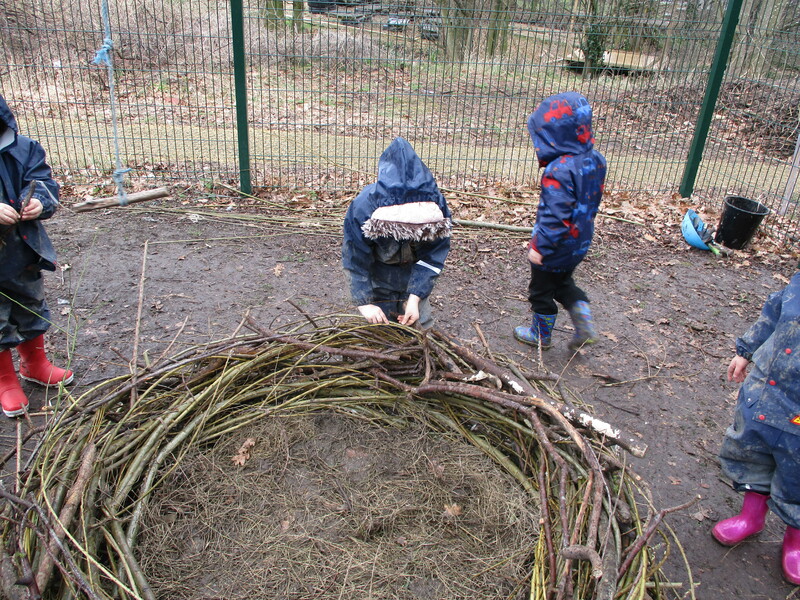 The children then worked with the artist to complete the nest.